Over the course of the past five years, there has been an extraordinary increase in ethanol production in the United States. As a result, the demand for ethanol process equipment has increased dramatically. If your business is involved in ethanol production, if your operation is in need of ethanol process equipment, there is one company in business today that can provide you all of the equipment and related services that you require for your enterprise: Kubco. Kubco is leading the way in providing top of the line ethanol process equipment to leading ethanol producers. Specifically, Kubco is the industry leader in centrifuge equipment involved in ethanol processing. If your company is in need of top of the line ethanol process equipment, including centrifuge equipment, there are some key factors that you need to keep in mind and to consider. Before examining these factors more closely, the most fundamental element in selecting ethanol process equipment is to make certain that you find the best provider of centrifuge equipment. In this regard, Kubco is the company of choice when it comes to ethanol process equipment and centrifuge equipment. With Kubco in your corner, you will be able to ensure that all of your operational ethanol process equipment and centrifuge equipment needs fully are satisfied for the long term. 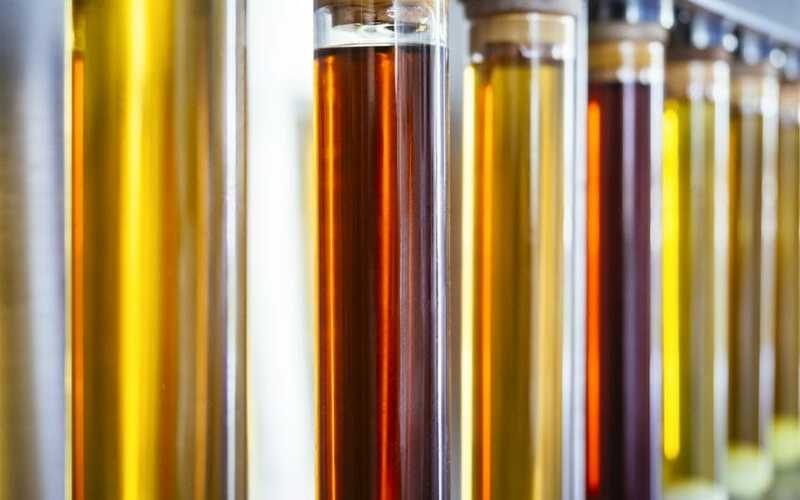 The first fundamental factor that you need to bear in mind when it comes to ethanol process equipment is to ensure that you to purchase equipment that will be versatile enough to handle the production needs of your operation into the future. While you might be able to save some money today by purchasing more limited ethanol process equipment, in the end you will have to replace that equipment sooner rather than later which will end up costing your company far more money in the long term. The second fundamental factor that you must consider when purchasing ethanol process equipment for your ethanol production operation rests in making certain that the equipment you incorporate into your system – including centrifuge equipment – is the most advanced and efficient on the market. Technological advances constantly are being made when it comes to ethanol process equipment. Therefore, it really does behoove your enterprise to be outfitted with the most advanced and effective ethanol process equipment that is available today. Once again, you may have to spend a bit more up front for top of the line equipment, including centrifuge equipment. However, in the end this expenditure will pay off in increased production over the life of the equipment itself.